Famously, New York is the city that never sleeps. And DKNY is the fragrance house that captures the energy of New York’s downtown, the sophistication of uptown – and the beating pulse of the street. 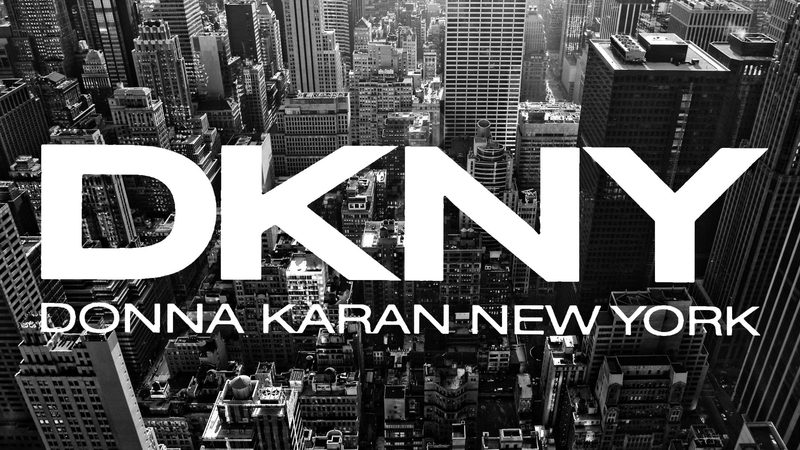 Just as DKNY clothing made Donna Karan accessible to younger women, when it made its catwalk debut in 1989, her DKNY fragrances are a fast-track to experiencing the vibrancy of a city where Donna was born, and made her designer name. DKNY Be Delicious burst onto the scene in 2004: we think of it as ‘The Big Apple’, bottled – and unsurprisingly, it’s become a global blockbuster. In the so-distinctive, curvaceous apple-shaped flacon, you’ll encounter the liveliest of fragrance harmonies at its heart: the ‘Be Delicious Apple Accord’ which – along with a burst of grapefruit, and woody, floral notes – deliver an unusually fresh sensuality. 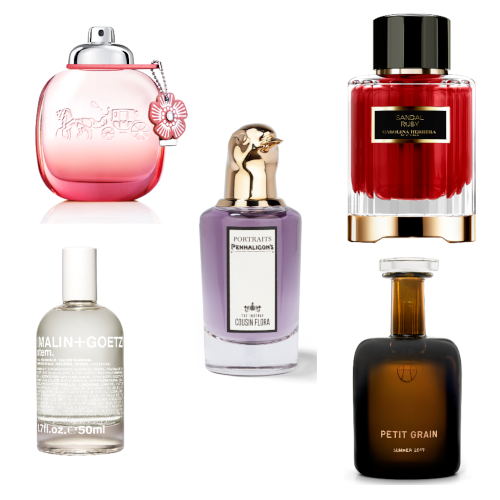 In 2016, Be Tempted joined the line-up – and there are whispers that Be Tempted will also become an extended ‘family’ of fragrances, exploring nuances of the gourmand universe. In the debut fragrance, blackcurrant bud meets a naughty-but-nice ingredient by the name of ‘Devil Licorice Accord’, alongside red fruits, zingy lemon, jostling for space in the shiny red bottle with a Wine Sap Apple Accord, rose oil and orange flower, with patchouli, vanilla and myrrh ramping up the intrigue factor.